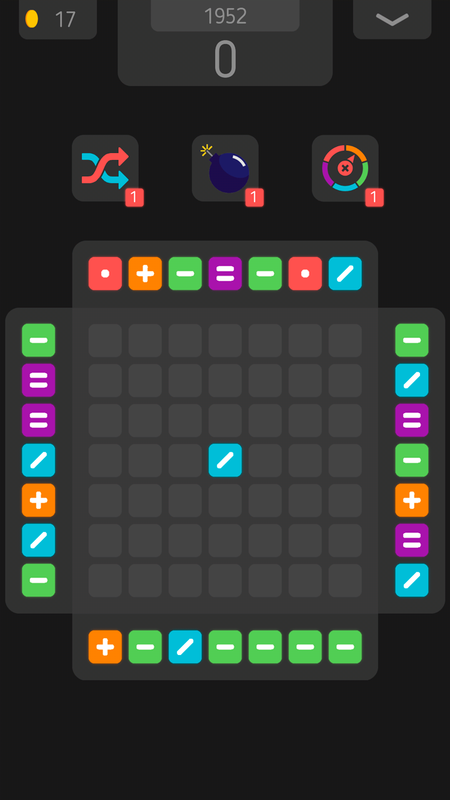 4sides is a free game with a simple and original gameplay. 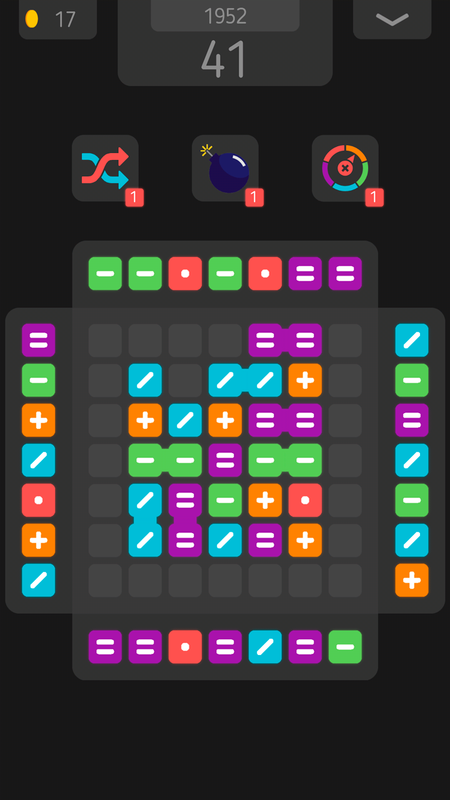 Swipe to move the side tiles and gather at least 3 tiles of the same color to clear them. For combos you will earn coins and get more score points. Buy bonuses for coins an use them to avoid loose. You loose if the board is empty. If the board is full you can use bonuses to get some space for futher moves. Use shuffle bonus to shuffle all tiles on the board. Use bomb bonus to destroy tiles at plase you want. 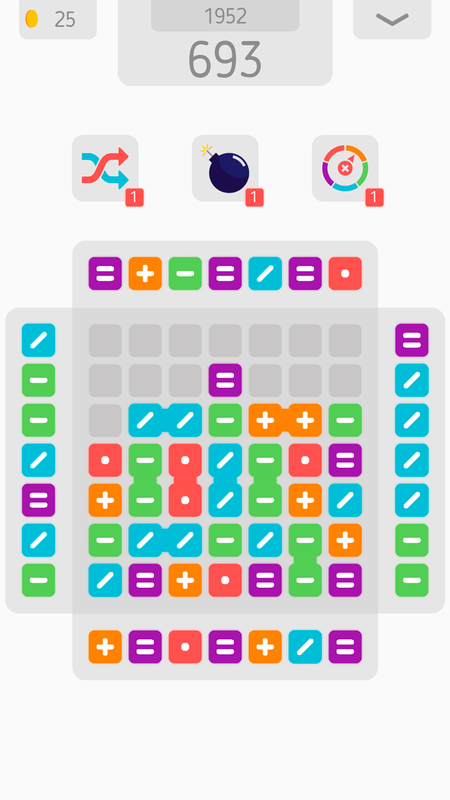 Use clear color bonus to clear all tiles of some random color. How long can you survive on the board? Try to get as much score as you can and compare your result with other players and your friends.